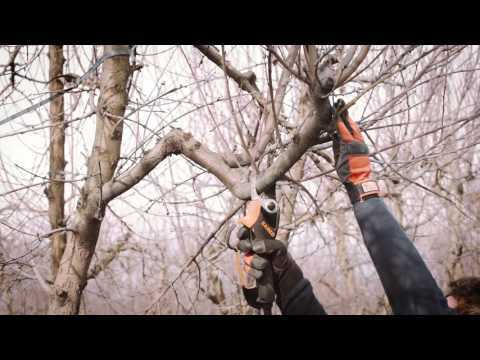 All-new Electric Secateurs BAHCO are designed to make cutting quicker, safer and more efficient. 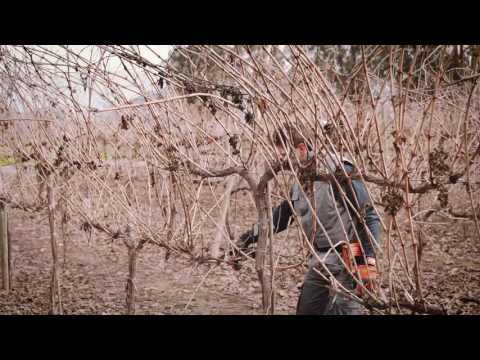 High-quality pruning is vital to a successful harvest. It is the most fundamental and important part of maintaining a good vineyard and a fruit tree. The functional, comfortable design ensures they are easy to maintain and easier to handle for right or left handed users. The Xylan® coated Bahco Pradines cutting head is built to last and slice cleanly. Powered by a 21,000 rpm motor, it can comfortably reach up to 30 cuts per minute while maintaining high performance and efficient battery usage. Different Models - BCL21: COMPACT and MANOEUVRABLE and BCL22: HEAVY DUTY and POWERFUL.